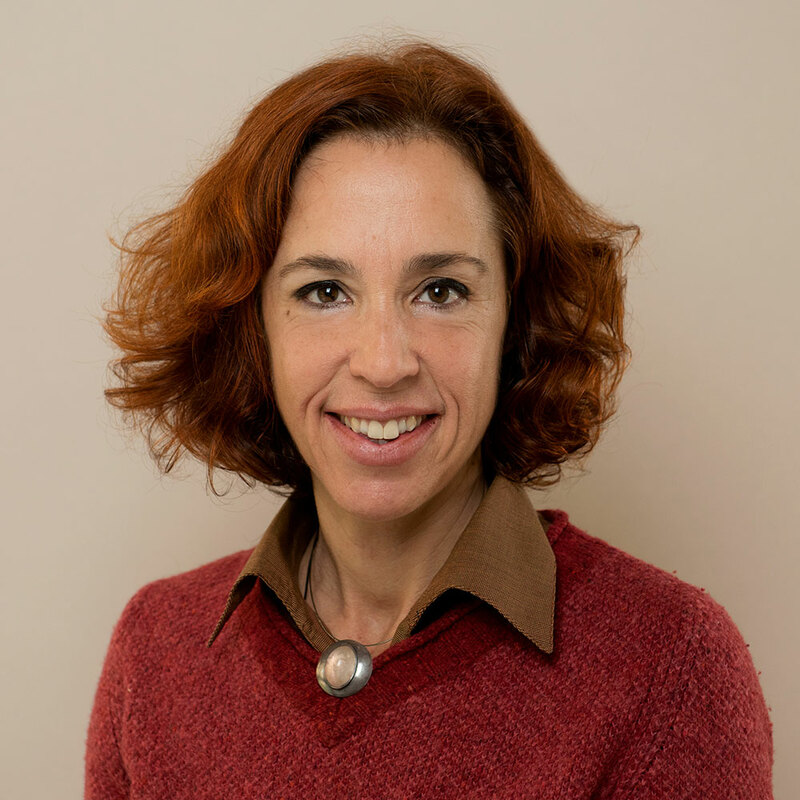 Claudia Ros Tusquets is a licensed Psychologist of Spanish origin who resided for 11 years in the U.S. Upon returning to Barcelona, she earned her M.A. in Psychotherapy from the Universidad Ramon Llull, and subsequently worked in various private institutions and a public hospital, before establishing her own practice in 1997. She offers brief, focused therapy or long-term therapy and support as needed. In her numerous years of experience she has worked with individuals, couples and families for a variety of reasons including: relationships, work, life transitions, self-esteem, mood and eating disorders, anxiety, cultural concerns, sexuality, addiction, spirituality and mind-body awareness. These diverse educational and professional experiences have also shaped her work with patients of various cultural, racial and religious backgrounds. Claudia was trained in the psychodynamic approach, which uses early life experiences and dreams to access deeper levels of the psyche. She then extends and adapts these analytical techniques to fit the current needs of each individual. This translates into a practical treatment that provides changes in thoughts, feelings and behavior. She also encourages practicing a suitable type of meditation to assist in the development of consciousness. Psychotherapy is a collaborative relationship between two people, that enables a safe discarding of old fears and blocks that compromise the quality of our experiences, our creativity and how we express ourselves. Progress comes from developing greater awareness and mindfulness in our lives. In psychotherapy we identify and practice observing our inner world, which is the filter that we use to view the world surrounding us. Observing, coupled with the intention and willingness to face everything that arises in our path, is what leads to a state of acceptance and endows us with the capacity to act, resolve situations and enjoy things more fully. The benefits of becoming more aware go beyond getting rid of symptoms and shedding tension. They are also to live more and more consciously, which is a way of saying that we act foremost with our hearts.